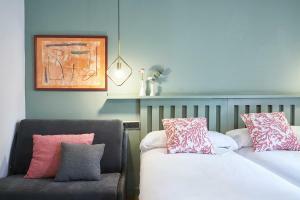 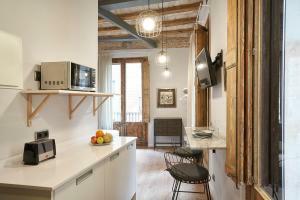 These modern, air-conditioned apartments are located in central Barcelona’s Gothic Quarter, just 200 metres from Barcelona Cathedral. 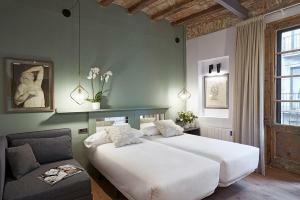 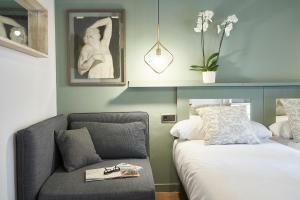 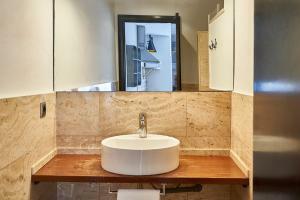 They feature free Wi-Fi, a private balcony and flat-screen satellite TV. 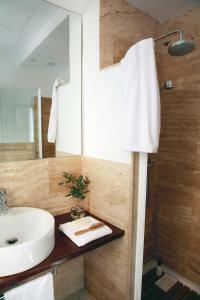 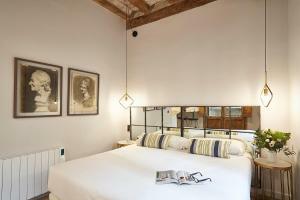 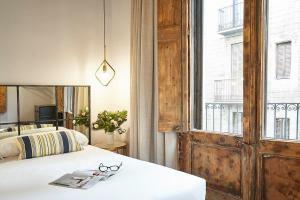 The apartments at Apartments in Barcelona Gothic-Jaume I feature stylish décor and parquet floors. 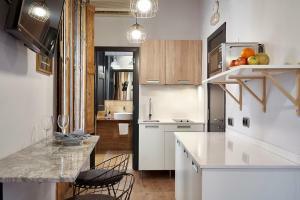 Each one has a kitchen with a microwave and coffee maker, and the bathroom includes a hairdryer. 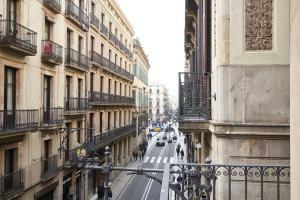 Barcelona’s impressive Palau de la Música Catalana is just 3 minutes’ walk from the apartments, and you can walk to Plaza Catalunya and the Ramblas in around 7 minutes. 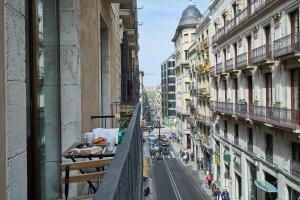 Airport buses leave from Plaza Catalunya. 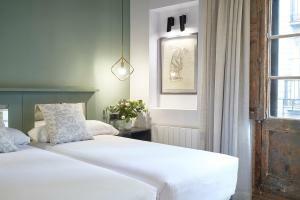 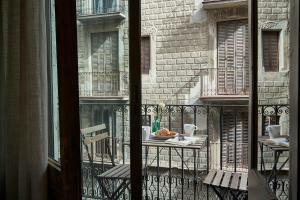 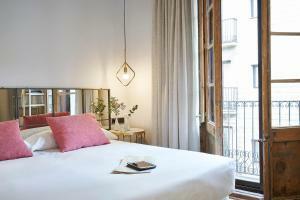 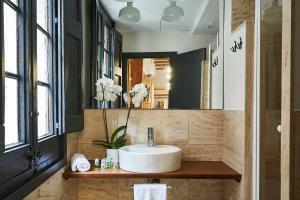 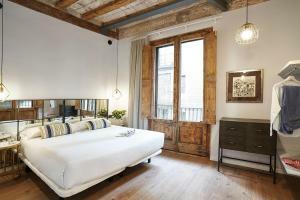 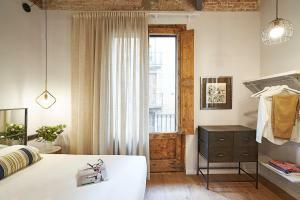 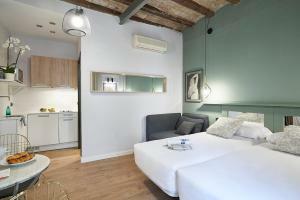 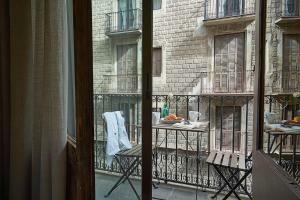 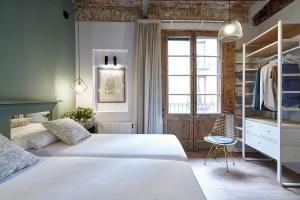 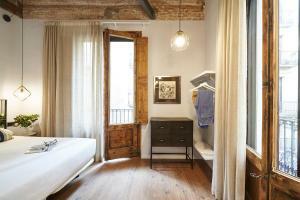 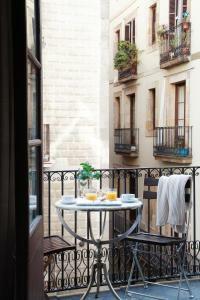 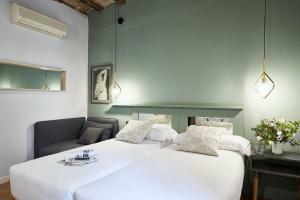 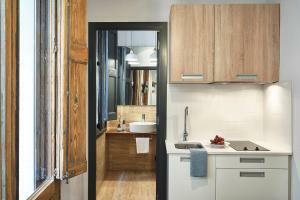 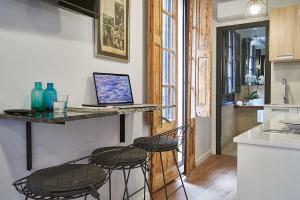 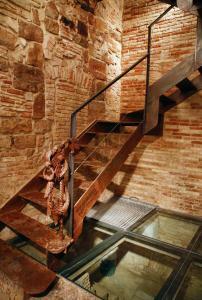 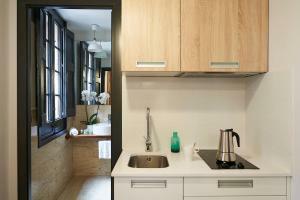 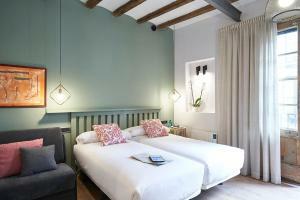 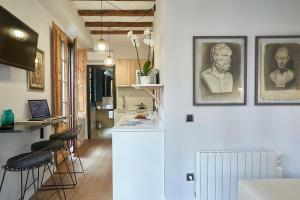 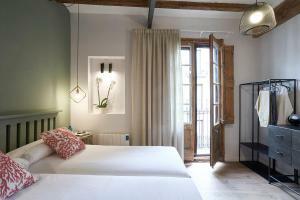 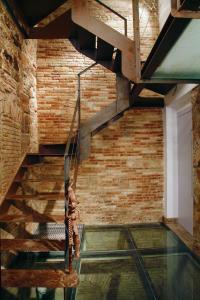 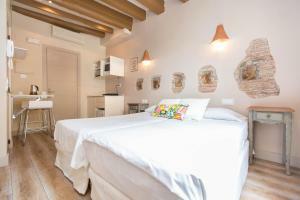 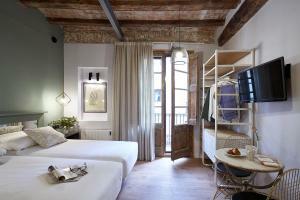 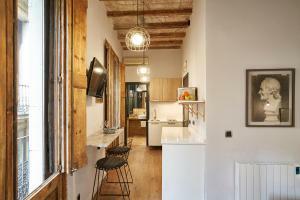 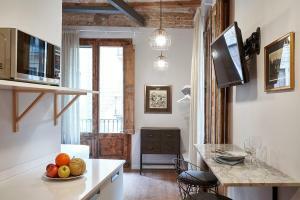 This apartment is located on Calle Daguería, no.1-3, Barcelona, 08002. 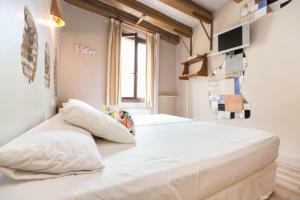 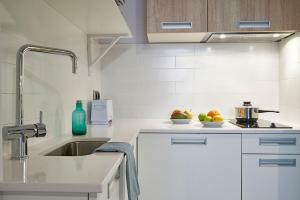 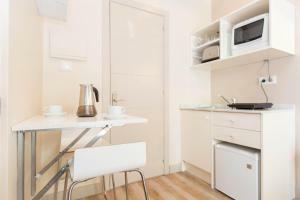 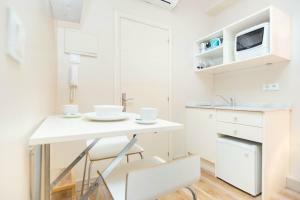 This studio comes with 1 double bed or 2 single beds, subject to availability. 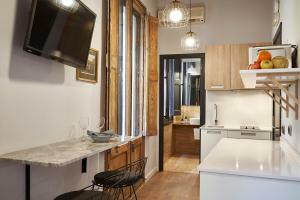 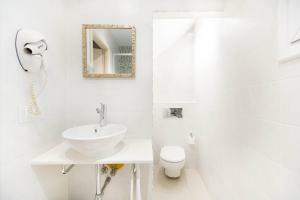 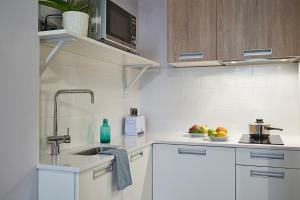 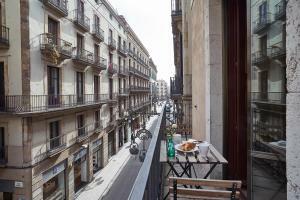 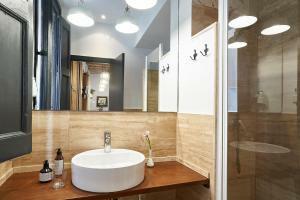 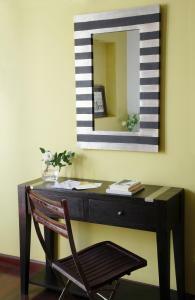 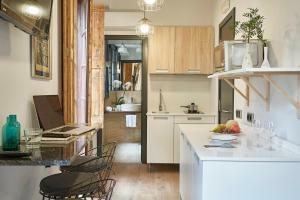 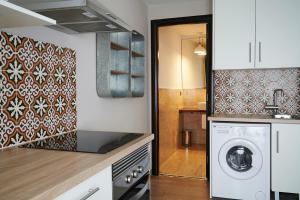 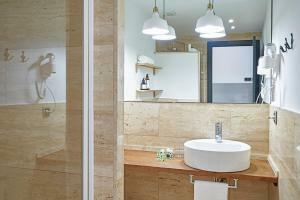 This apartment is located on Calle Daguería 18, Barcelona, 08002. 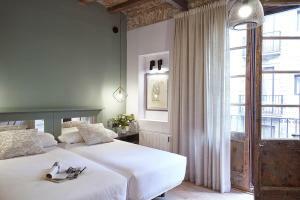 Rate: € 116.00 ... € 200.00; select dates below to get current rates.